So as we all know Sony announced the PSP 2 last night during an event in Tokyo. They announced a couple of thing about the PSP 2. New games titles and some of the PSP 2 features were announced. Here is everything Sony has currently announced for this new system, and things we know and need to know about the PSP 2. When will this device be available in store? It will out this holiday in Japan. No release data have been announced for US or other territories. How does Sony officially describe this new device? What is the Official name for this device? 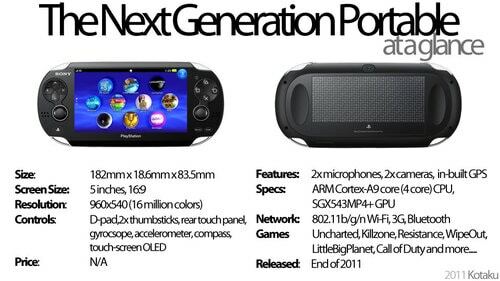 Sony officially calls this new PSP Next Generation Portable or NGP. What are the specs of this device? 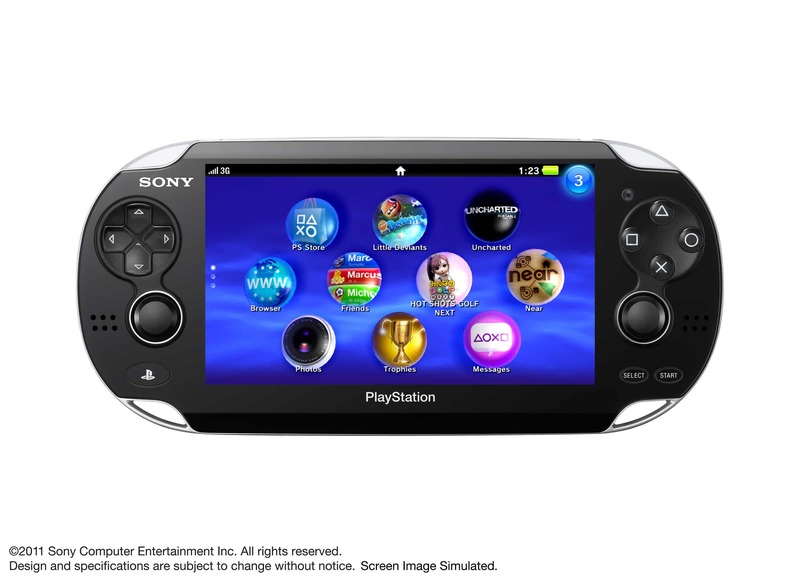 Did Sony created a new User Interface for the PSP 2? What will be the price of this new system? No price have been announced yet. But it might cost $250, like the first PSP and the 3DS. The only reason this may cost more than $250 [if it does] is because the PSP 2 is suppose to be as powerful as the PS3(yeah amazing), according to Sony. So how big is the PSP 2 compared to other devices? The PSP supports 3G… will it overload AT&T’s network-and how long will the contract last, 5 years? Probably, but we don’t know what carriers will have the PSP in their Network.